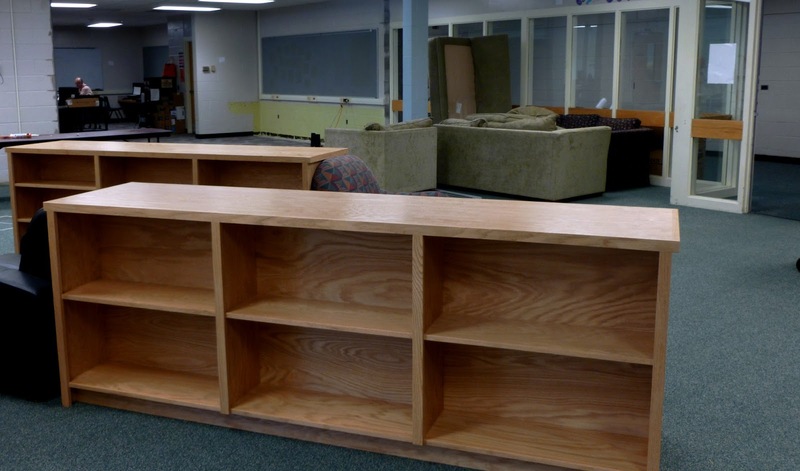 Thanks to the efforts of Mark A., Kathy, Rogene, Bill, Sean, and the rest of the custodial staff, the changes to the CHMS Library and lab are moving at a great pace. New chairs are in, with tables to be delivered this week. Can't wait for people to come in and see how they can use the space!